Mindy Blaise is Professor of Early Childhood Education in the College of Education, Victoria University, Melbourne. 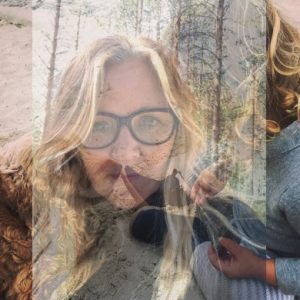 She is a founding member and principal researcher of the Common Worlds Childhood Research Collective and the underground and subversive feminist academic collective, FEAS. She situates her work within postfoundational perspectives to trouble taken-for-granted knowledges that dominate the field of early childhood. Sarah Cefai is a Lecturer in Communications and Media at the London College of Communication, University of the Arts, London. Her current work examines the affective formation of humiliation through the example of various media cultural practices and representations. Her research is published in Cultural Studies, the European Journal of Cultural Studies and more. Photo credit: Julien Martinez Leclerc. 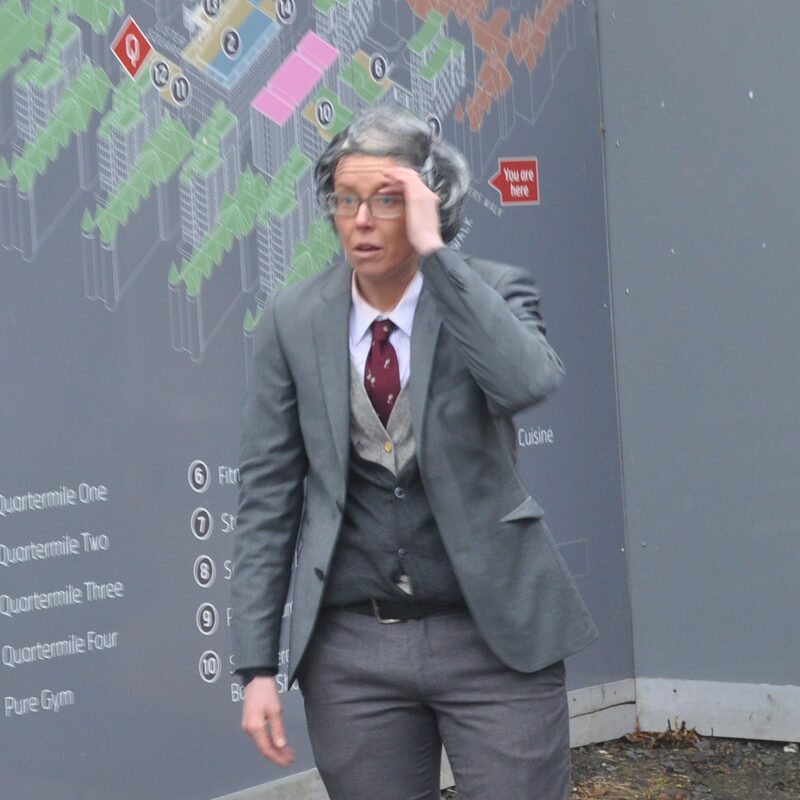 Rebecca Conroy is an interdisciplinary creature working across site, community engagement, and performative interventions through artist led activity. 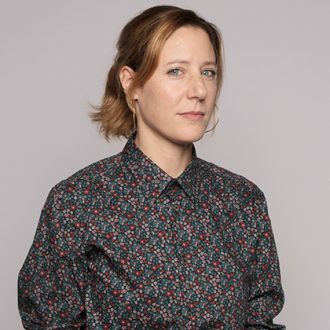 Her work is bound up in mimetic strategies and the playful occupation of non-art fields such as urban planning, economics, and housing, particularly where it concerns the behaviour of cities and the rise of the creative entrepreneur within finance capitalism. Kaitlin Debicki is Kanien’keha:ka, Wolf Clan, from Six Nations of the Grand River. She is a new mother, a Kanien’keha language learner, a PhD student, and a tree-hugger. Her research is interested in how readings of both land and literature may increase awareness and understanding of Tewakatonhwentsyó:ni, Mother Earth as our shared matter. Sir Professor Baron Farquarson is Vice Chancellor of the University of Strathbane, Glasgow. Baron's alter ego Lou Dear is Research Assistant at the University of Glasgow, from which they have a PhD in Comparative and English Literature. Lou is interested the relationship between colonialism, knowledge, education and liberation; critical pedagogy; feminism; queer insurrection; no borders and unhinged creativity. 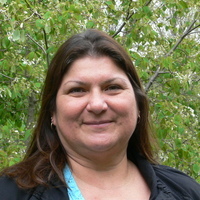 Bonnie Freeman is Algonquin/Mohawk from the Six Nations of the Grand River Territory in Ontario, Canada. She is currently an Assistant Professor with the School of Social Work at McMaster University. Rodrigo Hernandez-Gomez is an artist born in Axochco, Mexico City. He currently lives and works in Glasgow. Catherine Hamm is a lecturer in the College of Education at Victoria University in Melbourne, Australia. 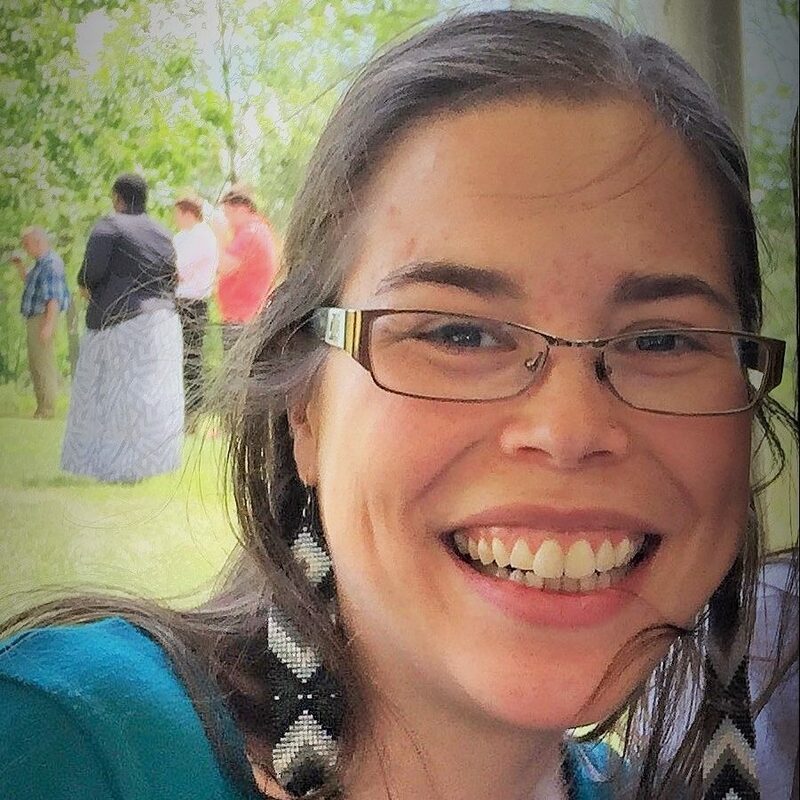 Catherine has a strong commitment to social justice and is interested in exploring the ways in which localized, specific Aboriginal knowledges can inform reconciliation pedagogies in early childhood education. 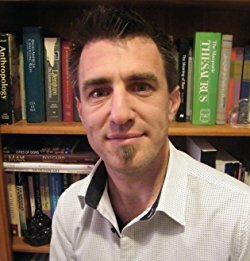 Dr Andrew Hickey, Ph.D is Senior Lecturer in Communications in the School of Arts and Communications at the University of Southern Queensland and President of the Cultural Studies Association of Australasia. 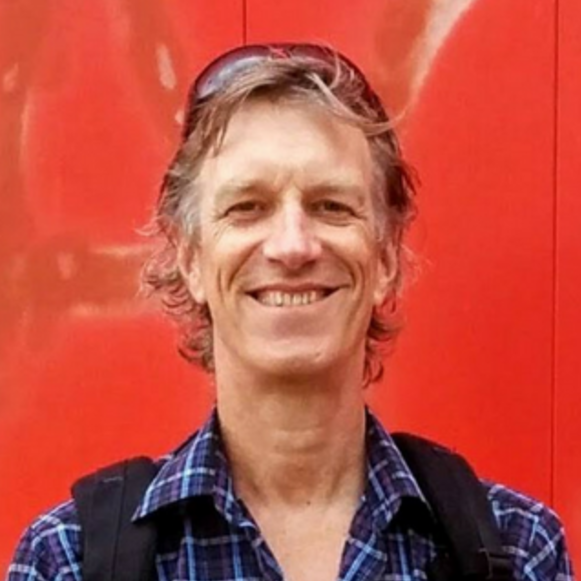 Andrew is a critical ethnographer and has undertaken large-scale research projects exploring community, and the role of place and social harmony with government partners and a number of community organisations. Walis Johnson is an interdisciplinary artist/filmmaker whose work documents the experience and poetics of the urban landscape through oral history, ​ethnographic film, ​and artist walking practices. 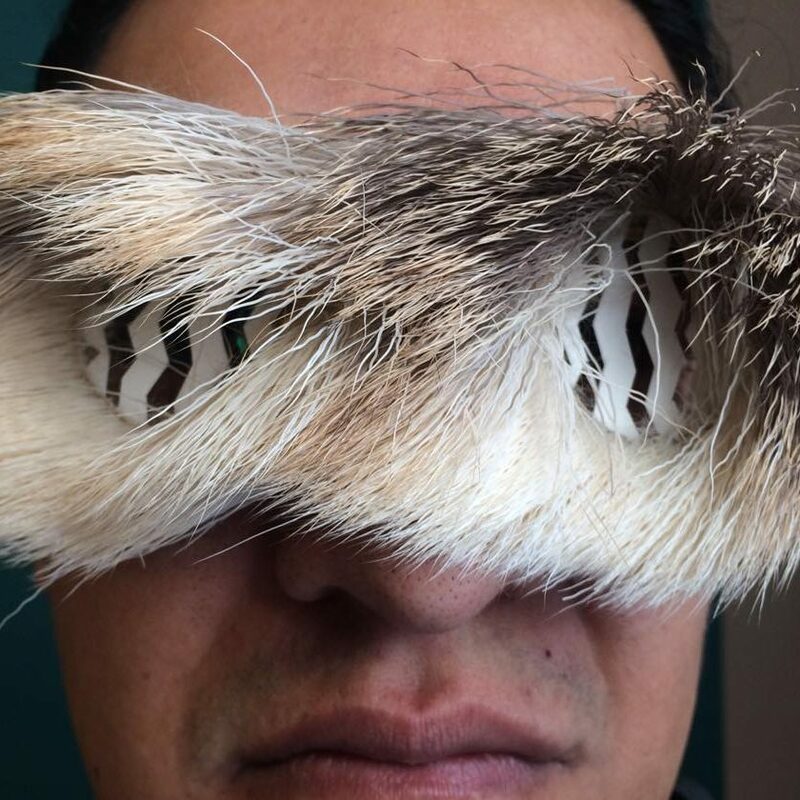 Walis explores hidden fissures of culture and history that upend our understanding of the political, economic and cultural structures we use to define the American condition and ourselves. Discussions that emerge are expansive, open-ended and grow richer over time. The Red Line Archive Project - activates conversations about the personal and political affects of redlining using her own family story growing up in Brooklyn. Randy Kay is a local sustainable transportation activist, writer, and someone who loves exploring our fractured ecosystems, with an interest in how different people associate with these valuable, vulnerable spaces. Dr. Linda Knight is a senior lecturer in the School of Early Childhood, QUT. Social activism underpins much of Linda's work on pedagogic sites, radical pedagogies, and feminist investigations of the academy. She is a member of FEAS (Feminist Educators Against Sexism). 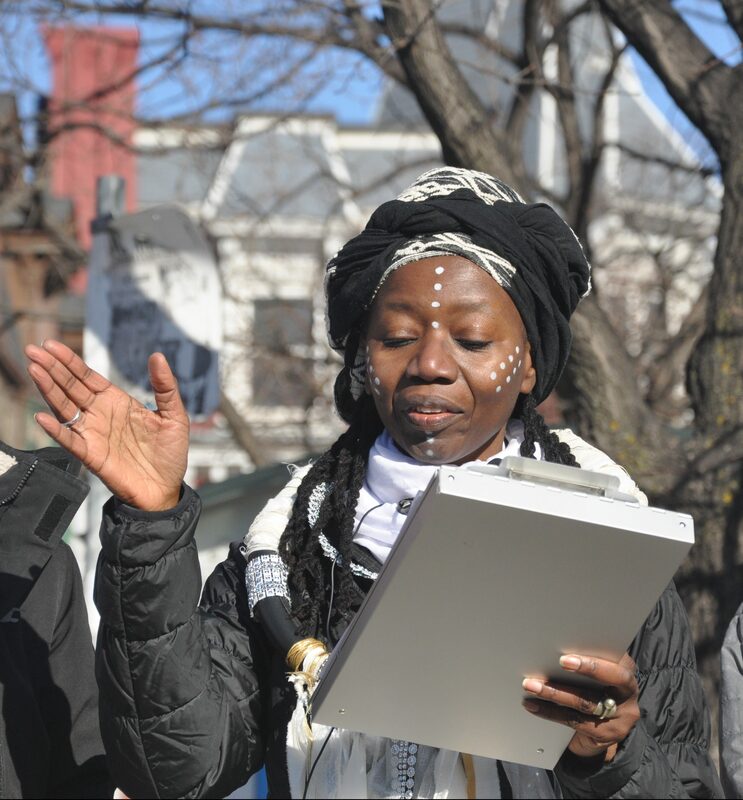 As an educator, Linda works with diverse groups in schools and community contexts; as an artist, Linda creates art as a social practice informed by poststructural, new materialist, and feminist theories to explore affect, movement and power. Linda's Inefficient Mapping methodology is highlighted in her residency blog posts here at WalkingLab. Karen Malone walks Indigenous landscapes of theYalukut Weelam, the river people of Port Phillip with her dog Poppy and her granddaughter Birdy. 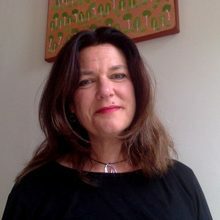 As a professor of education at Swinburne University she researches damaged urban landscapes, watery worldings, toxic entanglements and multispecies encounters. In her most recent sole-authored book Children in the Anthropocene she diffracts with and through messy child/hoods while entangled in the politics and ethics of transient urban ecologies in South America and Asia. The book was published in early 2018 along with her international project of the same name. Through the concept of sensing ecologically in damaged sub/urban landscapes her latest provocation to research is an attunement with child’s pre-language walking encounters with kin/dogs/birds/possums through past and future tracings. Dylan AT Miner is a Wiisaakodewinini (Métis) artist, activist, and scholar. 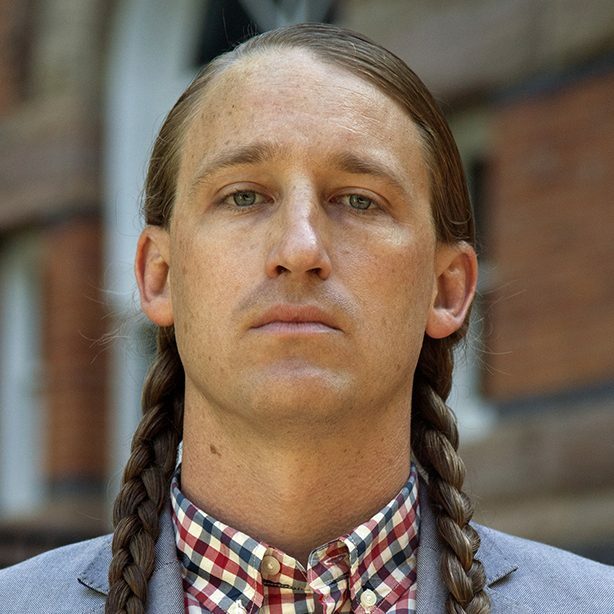 He is currently Director of American Indian and Indigenous Studies and Associate Professor in the Residential College in the Arts and Humanities at Michigan State University. 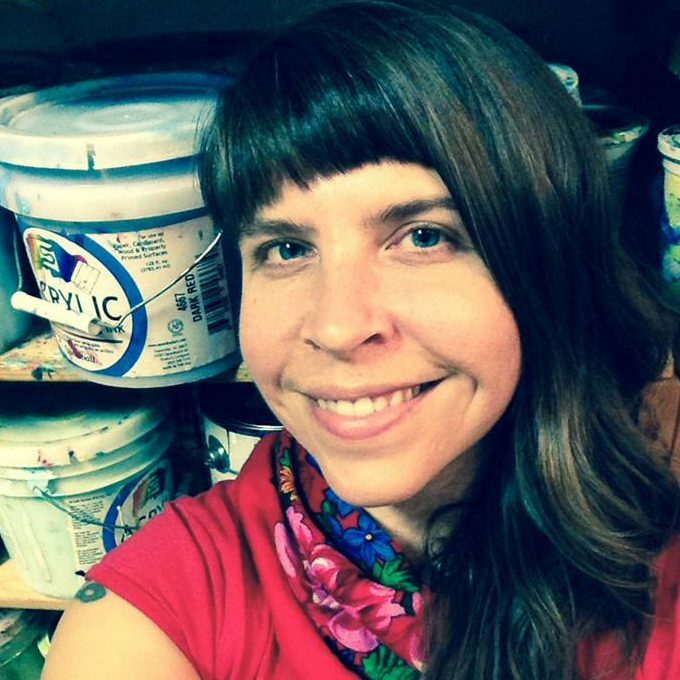 Miner is also adjunct curator of Indigenous art at the MSU Museum and a founding member of the Justseeds artists collective. Miner has been featured in more than twenty solo exhibitions. His book Creating Aztlán: Chicano Art, Indigenous Sovereignty, and Lowriding Across Turtle Island was published in 2014 by the University of Arizona Press. 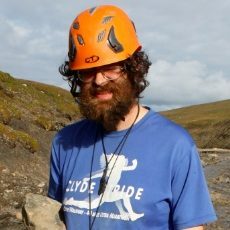 Al McGowan takes his cue from 'The Ascent of Rum Doodle', and describes himself as a mountaineer-scientist. 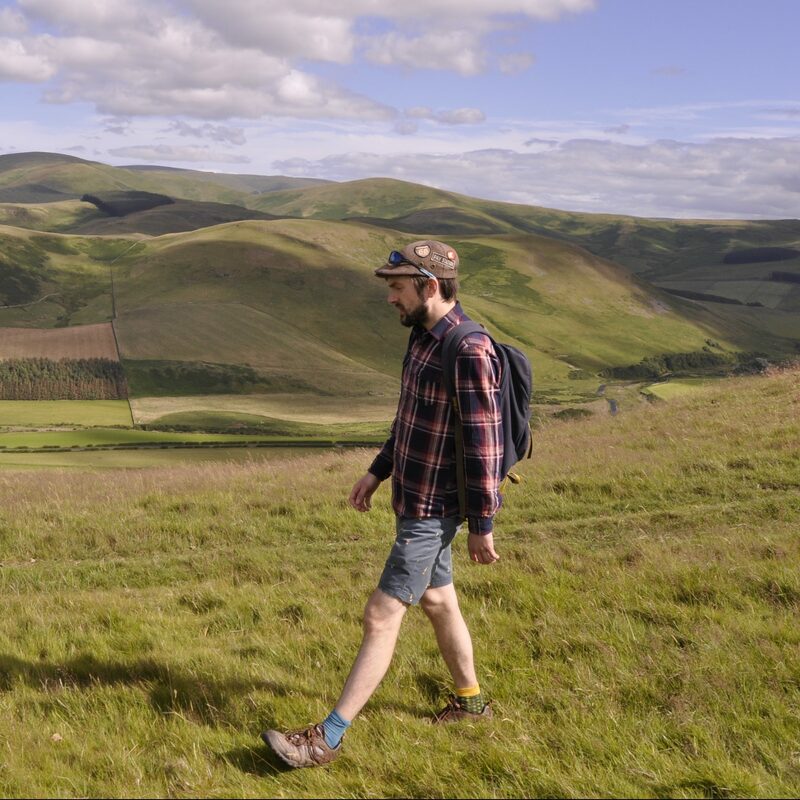 His relationship with the hills and uplands is interwoven with his as a geologist, palaeontologist and life-long natural historian. He mixes his scientific and technical work with working as an outdoor leader and far-from-help first responder. His other outdoor interests are fell-running, bird-watching and mountain-biking as an aid to getting to remote hills. Astrida Neimanis writes mostly about bodies, water and weather, in an intersectional feminist mode. 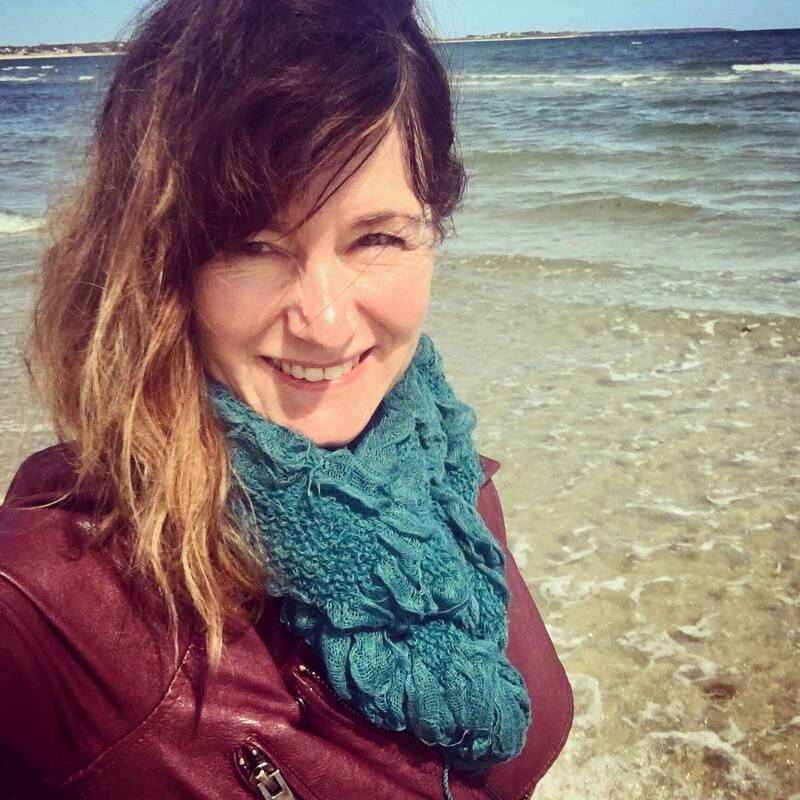 Her most recent monograph is Bodies of Water: Posthuman Feminist Phenomenology (2017).With Jennifer Hamilton, Astrida initiated the COMPOSTING feminisms and the environmental humanities reading and research group in 2015. 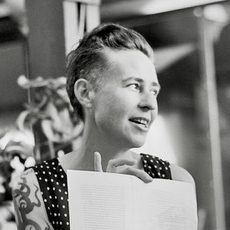 She is also a founding member of The Weathering Collective, instigator of the (Feminist, Queer and Anticolonial Propositions for) Hacking the Anthropocene! event series, and Associate Editor of the journal Environmental Humanities. Astrida is Senior Lecturer in the Department of Gender and Cultural Studies at the University of Sydney, on Gadigal land, in Australia. 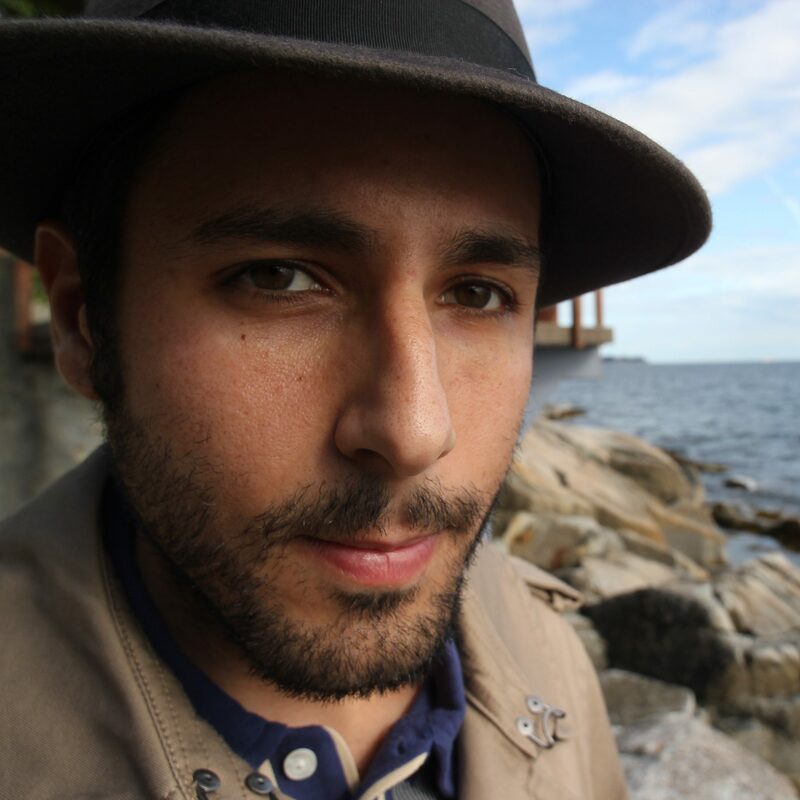 Born in Vancouver, unceded Coast Salish Territory in 1981, Carmen Papalia is a Social Practice artist and non-visual learner who makes experiences about his access to public space, the art institution, and visual culture. His current work includes a movement building campaign for Open Access (2015) and Let’s Keep in Touch (2016), a collaboration with curator Whitney Mashburn that aims to set a precedent for critical haptic engagement to become a viable practice within contemporary art and criticism. 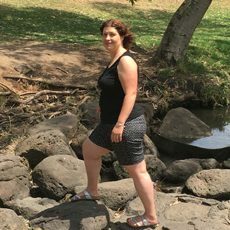 Louise Phillips PhD - Storyteller and walking enthusiast who follows trails and pathways for the mystery of where they might lead; and the corporeal and relational means of uncovering stories of lived experiences as palimpsests of place. 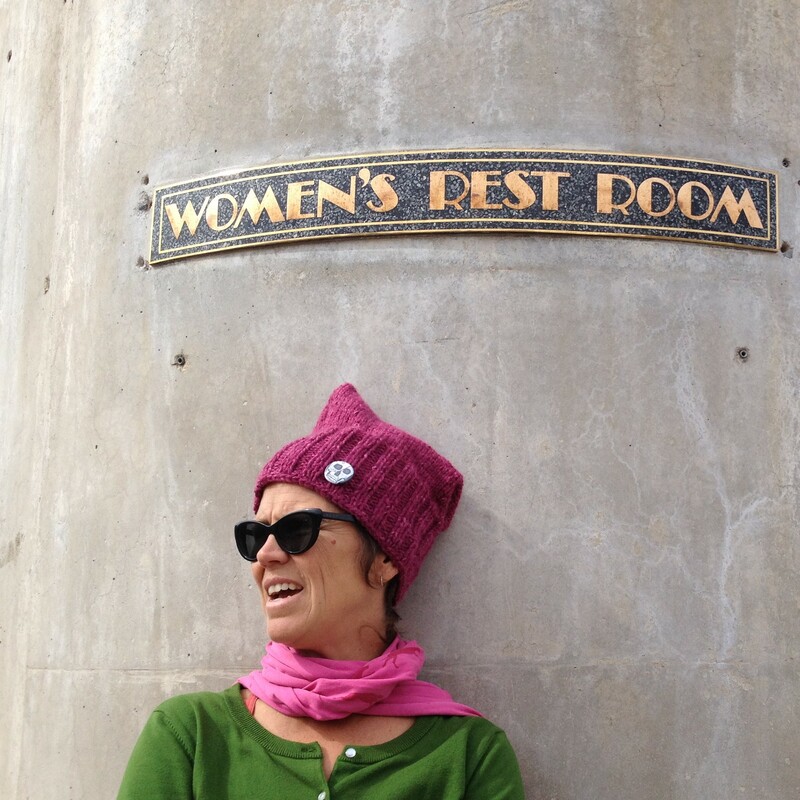 Louise works with relational artists who through walking provoke critical thinking pertaining to civic engagement. Through story, Louise weaves affective understandings of emplaced bodily knowing into research methodology and writings. Kimberly Powell, Ph D, is dual Associate Professor of education in the Department of Curriculum & Instruction and of art education in the School of Visual Arts at The Pennsylvania State University. She is an arts educator, curriculum theorist and qualitative methodologist concerned with art as an interdisciplinary site of study informed through such fields as performance studies, cultural studies and educational anthropology. 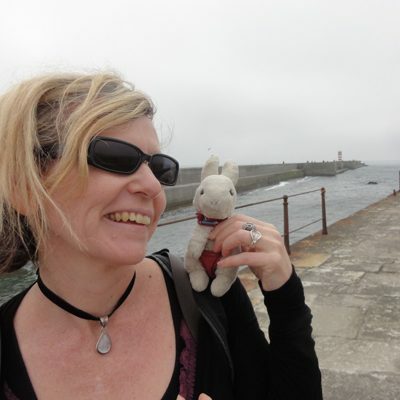 She has published widely in academic journals and is the co-editor with Pam Burnhard and Elizabeth MacKinley on the forthcoming book, The Routledge International Handbook of Intercultural Arts. 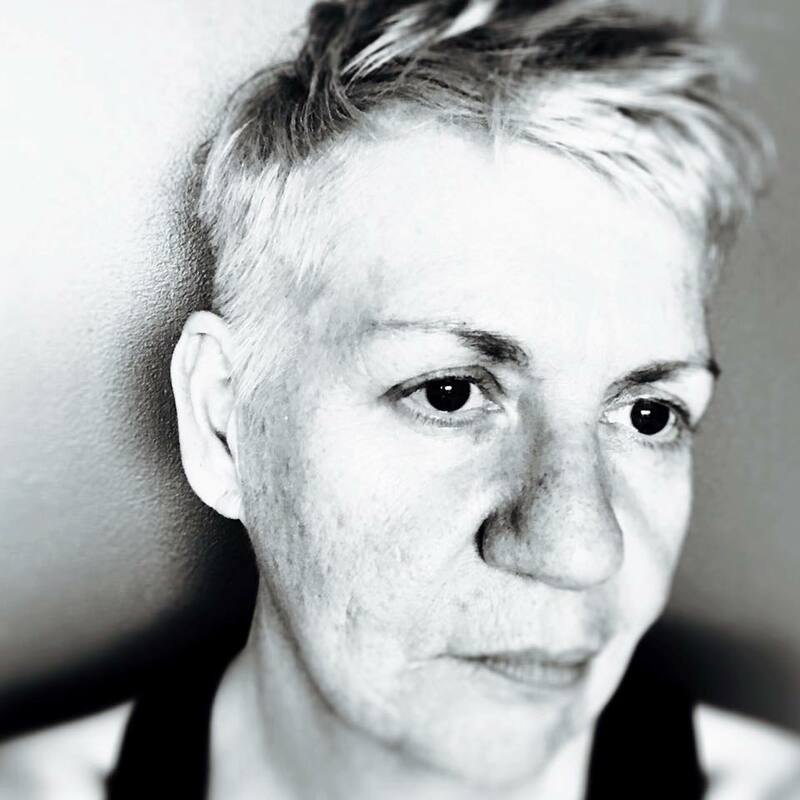 jes sachse is a Toronto-based artist, writer, and curator. Often found marrying poetry with large-scale sculptural forms, their work addresses the negotiations of bodies moving in public/private space and the work of their care. 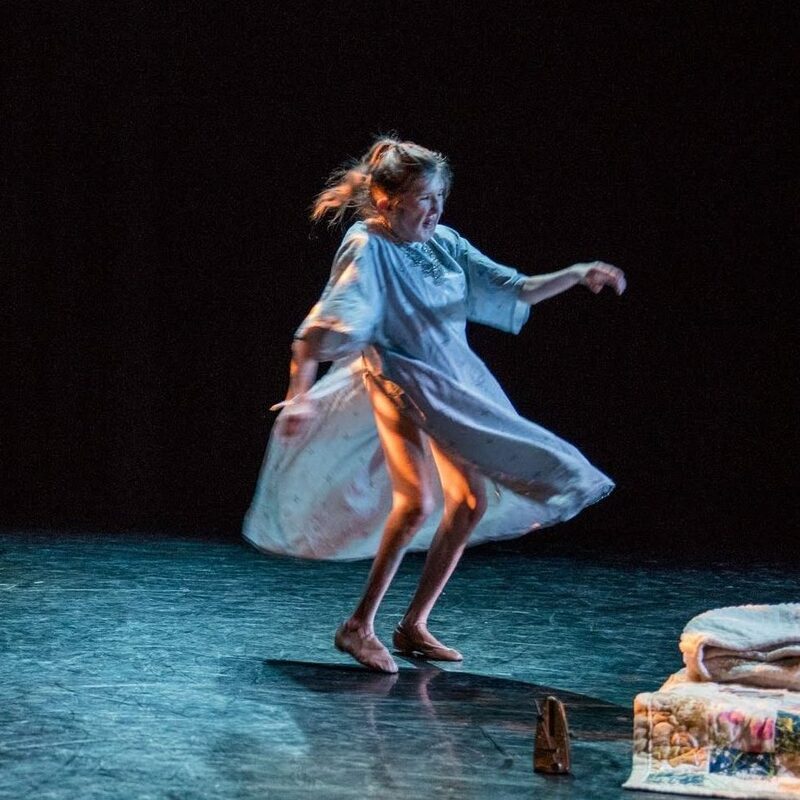 In 2017 through two concurrent residencies with Dancemakers emerging choreographer program (Peer Learning Network), and 7a*11d Performance Art Festival‘s ground-breaking social media residency 7a*md8, jes returned to dance as a medium, in which they are trained in classical ballet and tap, incorporating choreographic gesture into their professional practice. David Ben Shannon is an award-nominated composer and sound designer for theatre, film and media. He is a music graduate of the Liverpool Institute for Performing Arts and works from his studio in central Liverpool. David is interested in research-creation, post-qualitative research, and more-than-representational practices in educational research. He is currently a PhD Student at Manchester Metropolitan University's Education and Social Research Institute, working in collaboration with the BioSocial Lab. David is one half of the electronic music duo Oblique Curiosities. Chad Shomura is Assistant Professor of Political Science at the University of Colorado, Denver. He researches and teaches at the intersections of political thought, queer and feminist theory, and American studies. 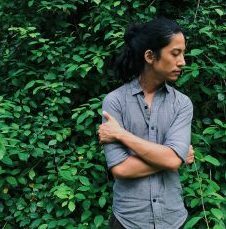 His current projects explore affect, ecology, and settler colonialism in Hawaiʻi. Chad also designs art experiments in stranger intimacy. 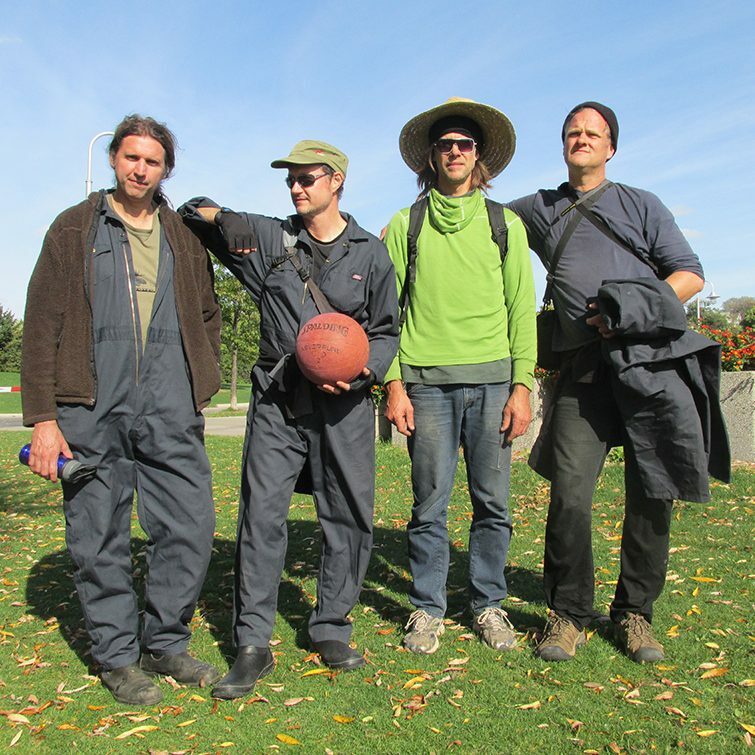 TH&B is the creative partnership of Simon Frank, Dave Hind, Ivan Jurakic and Tor Lukasik-Foss - a group of multidisciplinary visual artists working out of the Hamilton area, who elected to appropriate and resuscitate the moniker of the defunct railway that once serviced the Toronto, Hamilton and Buffalo rail corridor. TH&B collaborates on all aspects of authorship and production to develop projects that are responsive to site, context and history. The collective has produced projects that examine the intersection of rural, urban and industrial environments in Hamilton, Kingston, Toronto, Windsor, Banff, Buffalo and New York. Anise Truman is an MT student at OISE, University of Toronto. 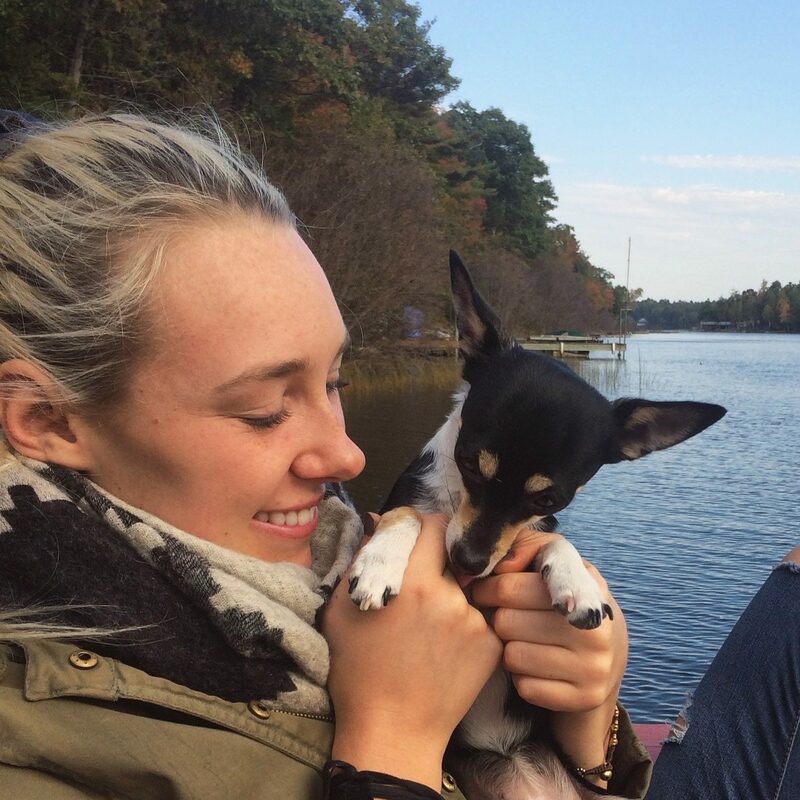 Anise's background as a varsity rower and her long term love of movement-on-water queers her understanding of pain thresholds, currents, and directionality. Anise frequently serves as WalkingLab's photographer. Camille Turner is an explorer of race, space, home and belonging. Straddling media, social practice and performance art, her work has been presented throughout Canada and internationally. Dr. Kathy Wallace is a Professional Geoscientist (P.Geo.) with over 20 years of experience as an environmental geoscience consultant. 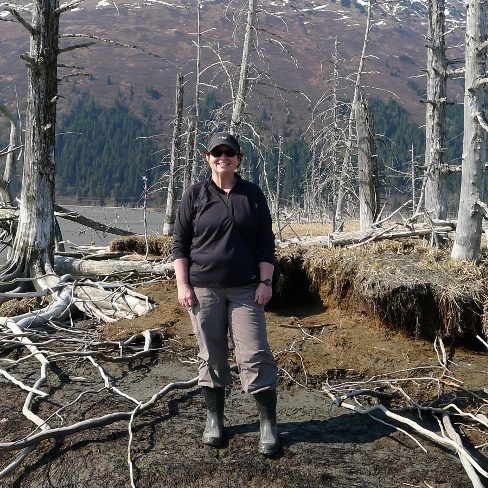 A passion for teaching led her to leave the consulting business to complete a PhD in Environmental Science at the University of Toronto specializing in paleoseismology (the geology of historical earthquakes). Her research included field work along the Niagara Escarpment, northern Ontario and internationally in places such as the Dead Sea rift, Iceland and Alaska. Dr. Wallace is currently a Research Associate and Lecturer in the Department of Physical and Environmental Sciences at the University of Toronto Scarborough. She is an avid hiker found most weekends somewhere along the Bruce Trail. 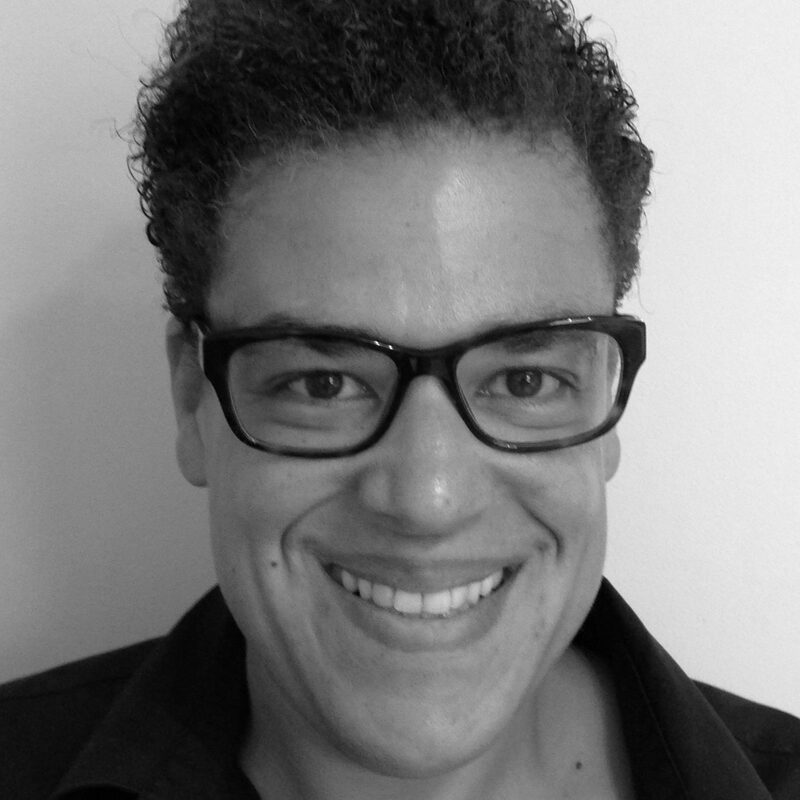 Michelle M. Wright is the Augustus Baldwin Longstreet Professor of English at Emory University in Atlanta, where she teaches courses on Black feminist and Black queer culture and theory in the African diaspora. 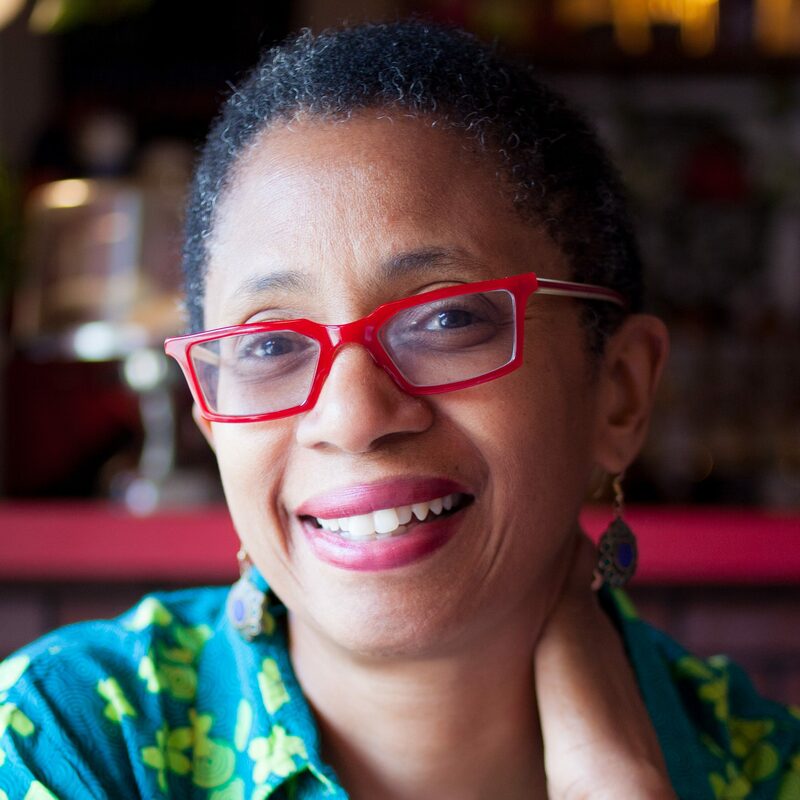 She is the author of Becoming Black: Creating Identity in the African Diaspora (Duke UP 2004) and Physics of Blackness: Beyond the Middle Passage Epistemology (UMN Press, 2015). She is currently at work on a new project that looks at the construction of European cities through Black travel narratives from across the diaspora. Jonathan Wyatt is a director of the Centre for Creative-Relational Inquiry and Professor at the University of Edinburgh. 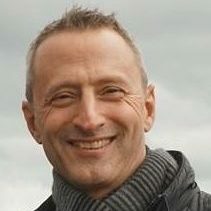 His article with Beatrice Allegranti, Witnessing loss: A materialist feminist account, won the 2015 Norman K. Denzin Qualitative Research Award and his recent books include On (writing) families: Autoethnographies of presence and absence, love and loss, co-edited with Tony Adams and published by Sense. He is working on a book for Routledge, Therapy, stand-up and the gesture of writing: Towards creative-relational inquiry.